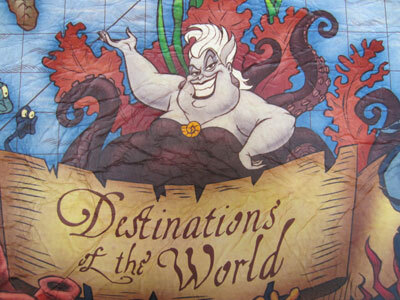 Disney’s virtual queuing system has undergone many developments throughout the years. Most recently, and most significantly for East Coast visitors, FastPass became FastPass+ allowing guests of the Disney resort hotels to make reservations up to 60 days in advance of their trip. Even as Disney implemented the digital virtual queue in Disney World, Disneyland still held on to the old paper tickets. Both parks continued to offer this for free to all guests, but Disneyland created the MaxPass, which allows Disneyland guests to view, find, and change FastPasses right from their mobile device. Disneyland charges $75 per year or $10 per day for MaxPass. 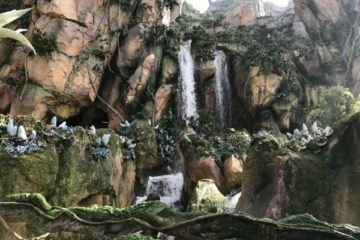 Other Disney parks around the world have tested other ways to offer an even quicker way to get on your favorite attractions – for a fee. Could they show us the future for the US parks? For years, Disney parks have offered VIP tours where well-heeled guests can fork out hundreds of dollars per hour to go through a backdoor to any attraction they wanted to ride. 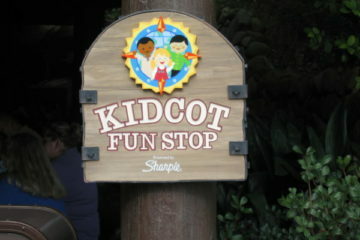 This isn’t feasible for most guests, so Disney created other options. Hard-ticket special events like Mickey’s Not So Scary Halloween Party, Mickey’s Very Merry Christmas Party, Disney After Hours, and Extra Morning Magic offered a more affordable option that would limit the number of people allowed in the designated park (usually Magic Kingdom) at a time thus significantly lowering the wait time often to none at all. These events were only on specific days and some even restricted to certain holidays. Shanghai Disneyland introduced Disney Premier Access, and then Disneyland Paris followed with Disney Access One. These offered a one-time FastPass to select attractions. Their next idea is the Super FastPass. This tiered system allows guests to pay for different levels of access to the FastPass system in Disneyland Paris. 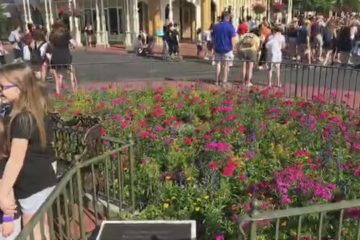 For one-time no-wait admission to three attractions, guests pay between $34 and $53 depending on the date of travel with value days being less expensive and peak days being more expensive. This category is broken down even farther into Family rides (Ratatouille: The Adventure, Peter Pan’s Flight, and Buzz Lightyear Laser Blast) and Thrill rides (Twilight Zone Tower of Terror, HyperSpace Mountain, and Rock ‘n’ Rollercoaster). Choose whichever category best fits your family! Could Super FastPass be the next upsell for Disney World guests? 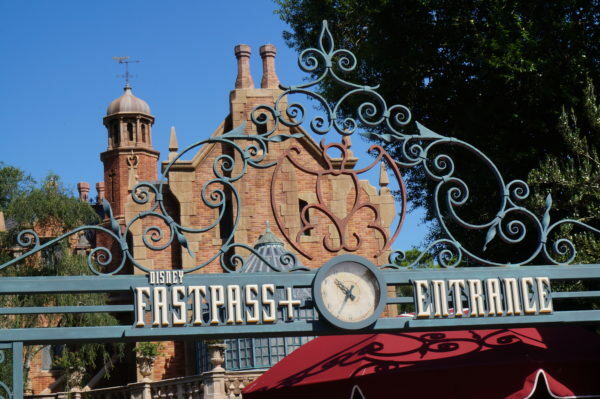 If Super FastPass isn’t quite enough for you, check out the Ultimate FastPass, which offers no-wait access to nine attractions including all of the above plus Big Thunder Mountain Railroad, Star Tours, and Indiana Joes and the Temple of Peril. For between $68 and $104, you can ride these attractions once; if your willing to fork over between $138 and $174, you can ride as many times as you want! If you’re staying at the Disneyland Paris Hotel, you can get the Ultimate FastPass one-time admission for the price of the Super FastPass, which is a nice perk. Super FastPass and Ultimate FastPass isn’t available every day and does require valid theme park admission, but Annual Passholders get a discount as do Disneyland Paris Resort Hotel guests. Disney has proven that they can and will do upsells. They are profit makers and give people who are able to pay what they want. Especially since Disney offers paid access to MaxPass in Disneyland, there’s nothing stopping them from adding a paid version on the east coast in Walt Disney World. 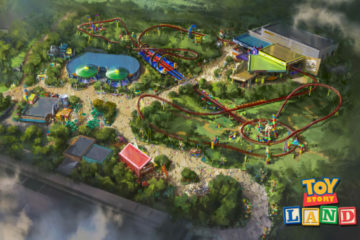 Finally, competitors like Universal offer the option to pay to skip the lines. Maybe Disney World will be next? 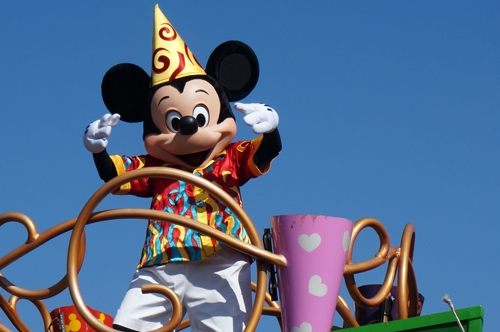 Would you pay extra for unlimited FastPass access at Disney World?